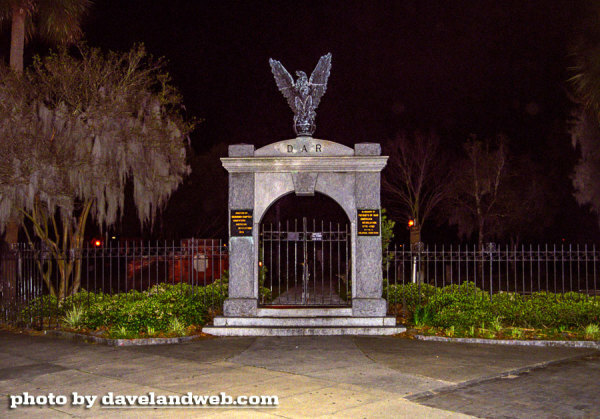 Recently, I was privileged to visit Savannah, GA, one of the most haunted cities in the United States. 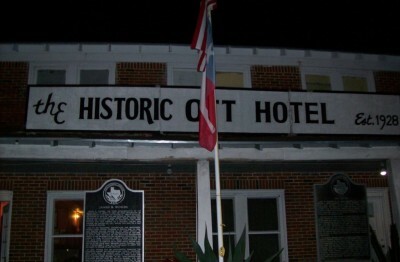 This trip proved to be more than I had even hoped for as a Paranormal and History Buff--The Sorrel-Weed House On one night toward the end of my five day visit, I was lucky enough to secure a place on a 12 person team investigating the Sorrel-Weed House. 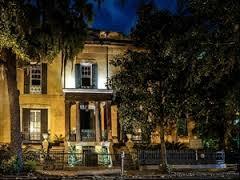 This old, historic home is one of the most active paranormal sites in Savannah which is already brimming with ghostly happenings.